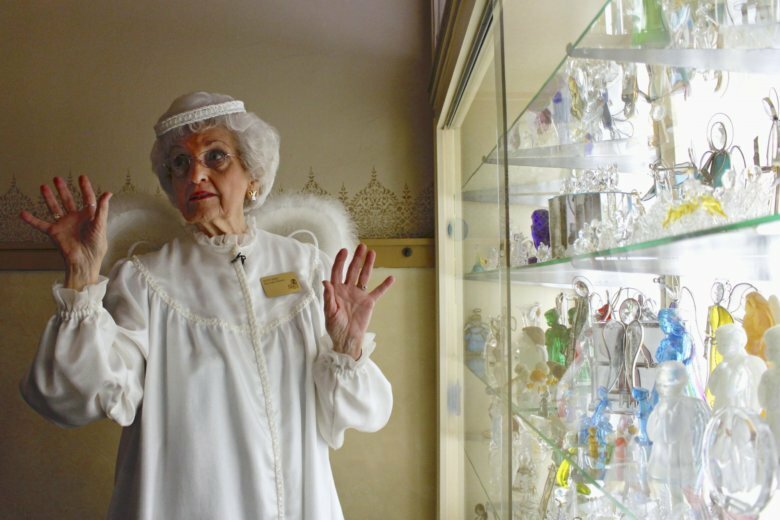 BELOIT, Wis. (AP) — A museum in Wisconsin that contains the world’s largest collection of angels is closing. Joyce Berg, who launched The Angel Museum 20 years ago with her personal collection, says it’s shutting down due to a lack of funds, membership, corporate sponsors and volunteers. Berg and her late husband, Lowell, started collecting in 1976 and she holds the record for the most angels, at 13,165. The museum contains 600 African-American angels donated by Oprah Winfrey. Berg estimates at least 180,000 people have visited the museum in Beloit, which is housed in a former church. She plans to keep some angels but has hired an auction company to sell most of them. She says she hopes the angels can stay together.